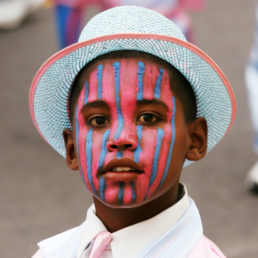 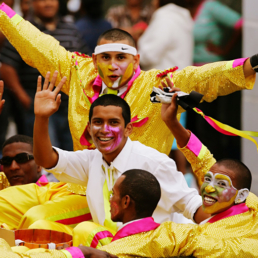 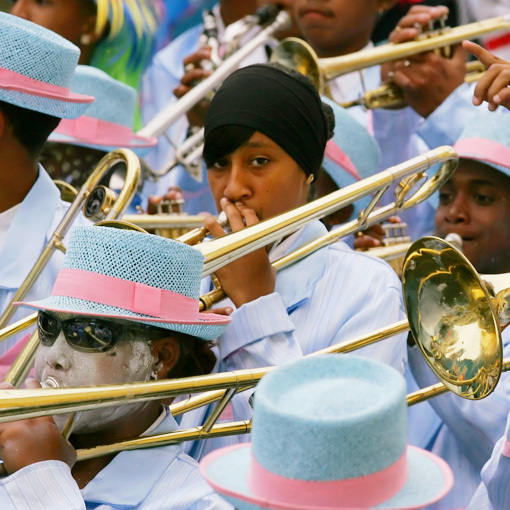 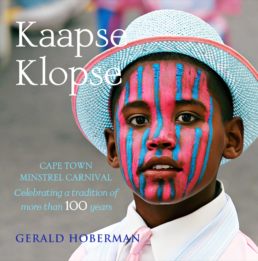 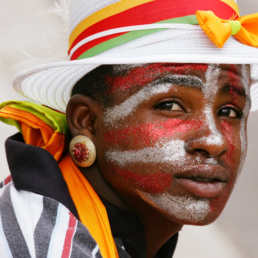 In a unique cultural statement, Kaapse Klopse features the colourful and lively Cape Town Minstrel Carnival, held for the first three days of the New Year. 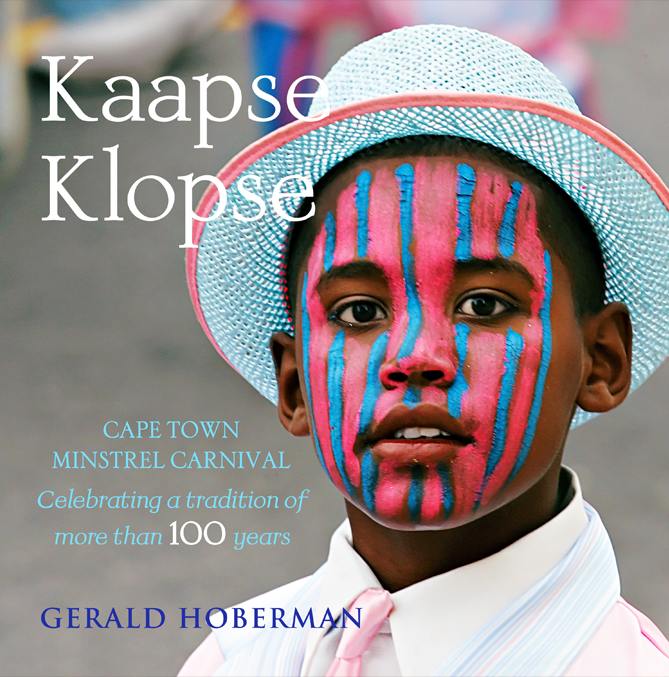 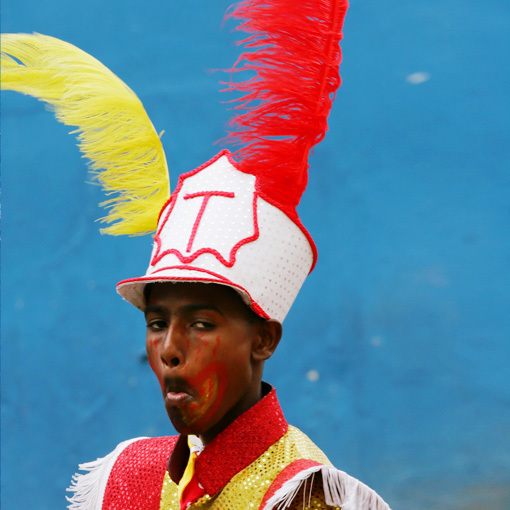 The music and dance style of the ‘Kaapse Klopse’ (Cape Minstrels) was influenced by the North American minstrel troupes that visited the Cape in the late 1880s. 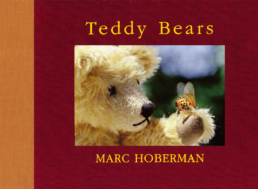 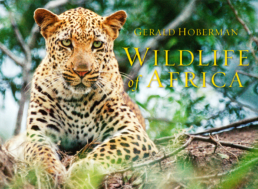 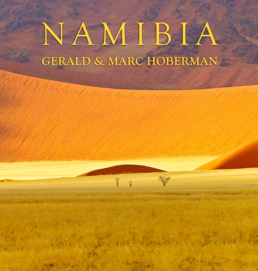 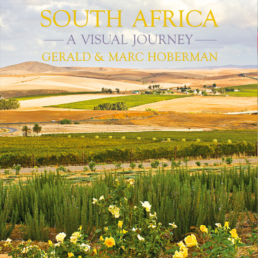 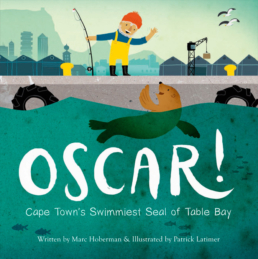 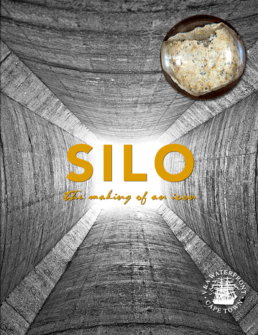 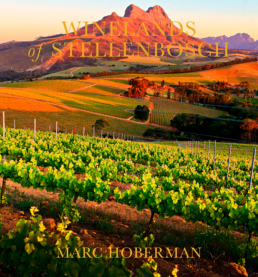 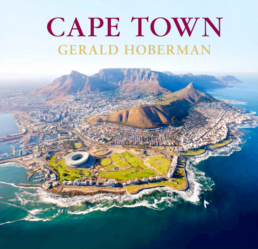 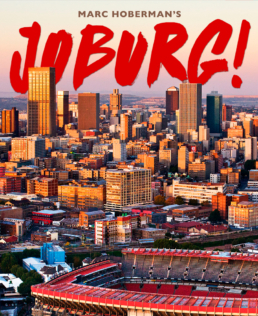 The book features extraordinary contemporary photographs of this event by Gerald Hoberman, with an historical overview as well as unique photographs of District Six and Bo-Kaap, taken by him in 1969. 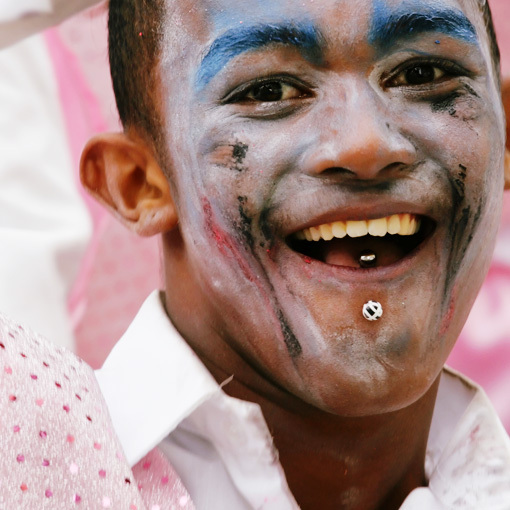 The entertaining and insightful traditional minstrel songs are published with English translations for the first time – a valuable contribution to the cultural history of the Cape.